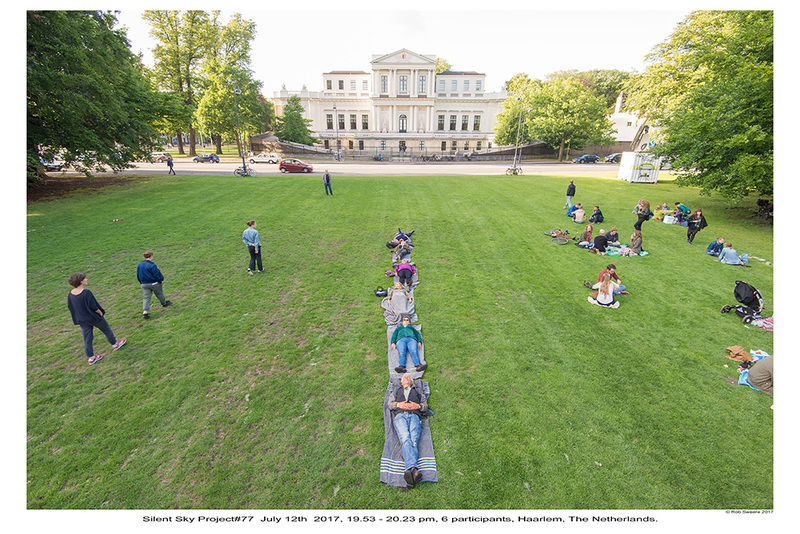 Silent Sky Project#77 July 12th 2017, 19.53 – 20.23 pm, 6 participants, Haarlem, The Netherlands. 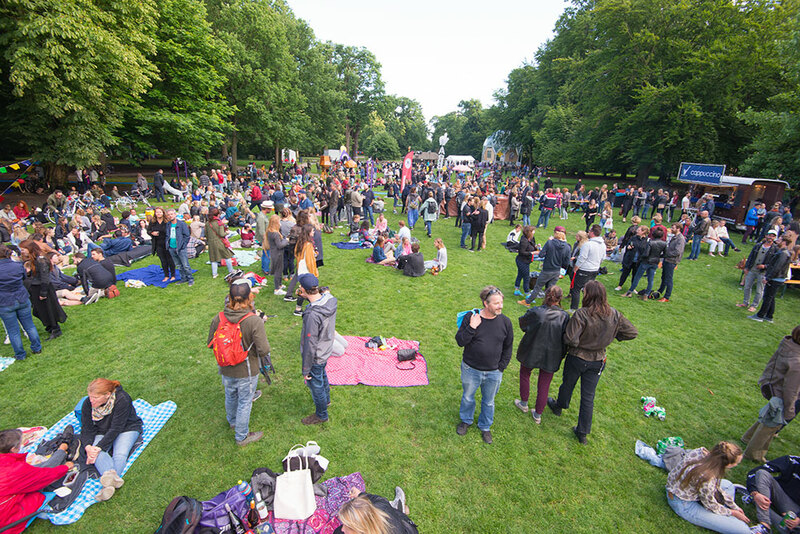 During the festival Parksessies in Haarlem people looked at the sky in silence for 30 minutes. The group was surrounded by walking, talking and eating people and many different sounds. The other side from where the group was looking at the sky. Thanks to: Parksessies, Matya Grabijn.